Historical scholars trace tsikoudia back to the ancient Minoans. Produced in family farm for four generations. 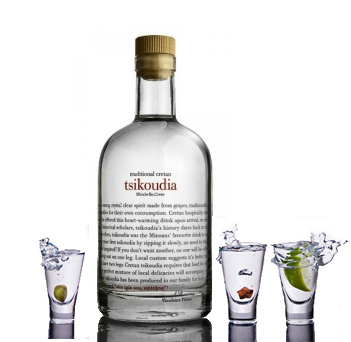 Tsikoudia is a crystal clear grape spirit, traditionally produced by each Cretan family for personal consumption and visitor hospitality. Historical scholars trace tsikoudia back to the ancient Minoans. 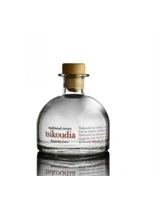 Vassilakis Estate tsikoudia has been produced in our family for four generations. 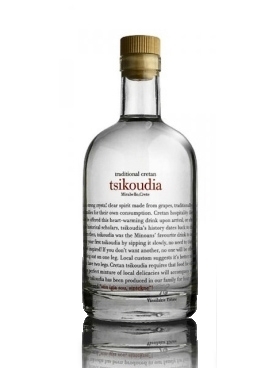 It’s strong (40% vol), so savour it slowly with food or mezes, or risk getting legless! VASILAKIS ESTATE. Since 1865, the Vassilakis family has produced extra virgin olive oil on their estate in the Mirabello region of Crete, one of the area’s first olive producers. 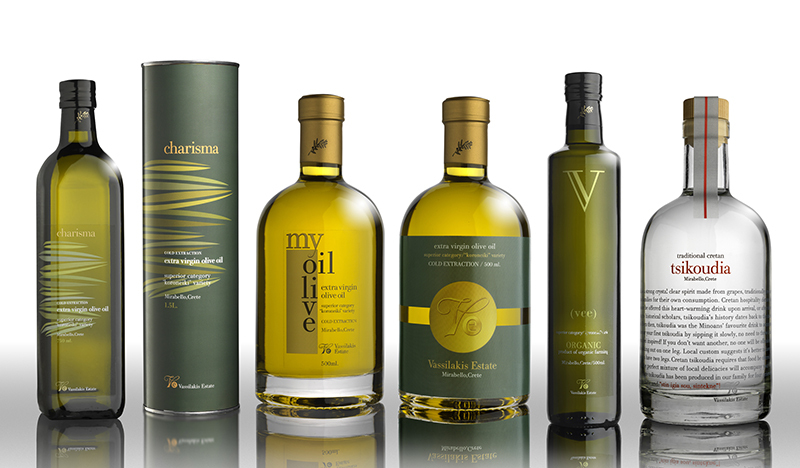 The current Vassilakis generation took over in 1980, preserving time-honoured cultivating and harvesting methods that respect the environment, while investing in state-of-the art extraction, standardization and storage facilities, all of which ensure that Vassilakis Estate olive oils’ superior taste and nutritional values are brought fresh to your table. The philosophy of the Vassilakis Estate in a nutshell is to offer good food the Vassilakis family enjoys to a wider audience. It is well known that the Cretan diet, of which olive oil is a staple, is very healthy. 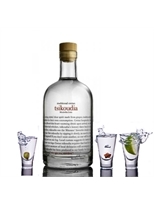 Other Vassilakis Estate produce includes: a unique eating olive, “Mouratolia”, known locally as the “queen of the eating olives” and Tsikoudia, a traditional Cretan spirit distilled from grapes.